BMIT, Malta’s largest data centre, cloud and managed IT services provider, has announced the building of its newest data centre in Malta, further reinforcing its status as a leading multi-site data centre on the island. 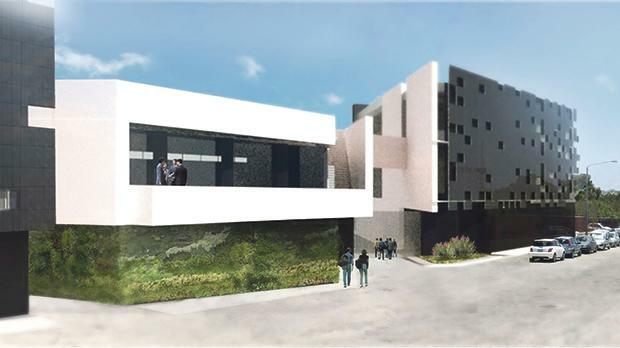 The company, trusted by hundreds of Malta-based operators, is set to open this new state-of-the art, purpose-built facility in Żejtun by next year, with works already well under way. BMIT’s Żejtun data centre will have a total capacity of more than 400 racks and will be fully certified to Tier 3 standards by the Uptime Institute. The data centre will be located on a newly built campus which will also house the company’s main technical, commercial, administrative and management teams. The €10m facility follows a number of other investments done in recent years, including a new data centre in Smart City Malta and a private high-capacity international network. BMIT Technologies complemented these investments with the acquisition of Kinetix IT Solutions, an established IT systems integrator. “This investment is another step in our efforts to continue providing our customers and potential clients with even more services in what will be one of the best equipped facilities on the island. It is BMIT’s objective to continue building on its successes to simplify IT foir customers, provide new and enhanced services and also increase the value to its shareholders”, Christian Sammut, CEO of BMIT, said.